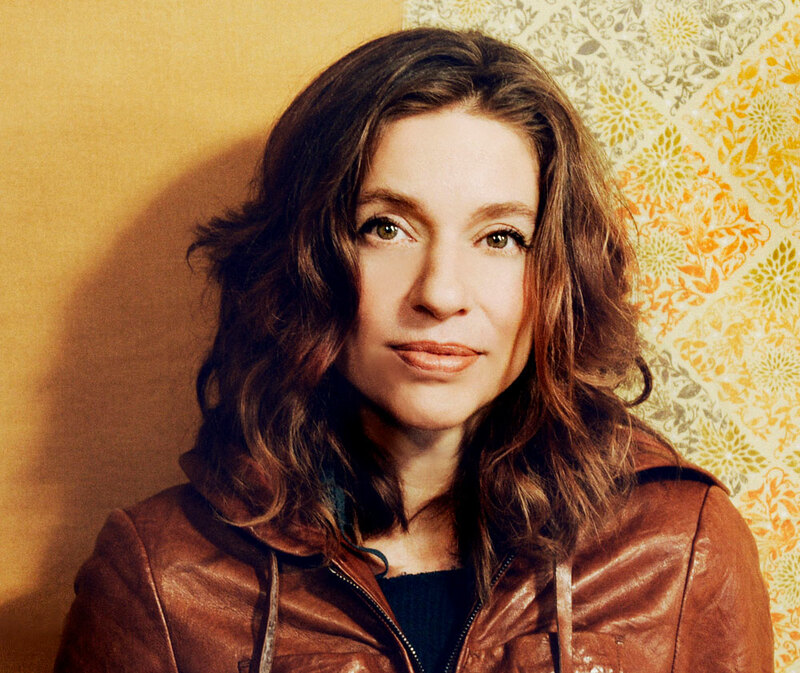 As a singer, songwriter, activist, and independent entrepreneur, Ani DiFranco has been setting her own pace—and encouraging countless admirers to do the same—for more than 20 years. But while she has been known as the “Little Folksinger,” her music has grown far beyond her acoustic solo roots in cozy venues to embrace jazz, soul, electronica and even more distant sounds. Beyond touring and releasing new music, DiFranco continues to mark other career milestones. 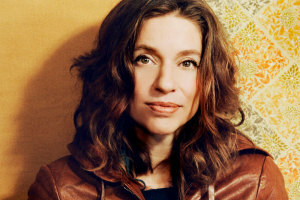 In 2013, DiFranco returned to the Winnipeg Folk Festival, where she received their prestigious Artistic Achievement Award, coupled with her first ever honorary doctorate, which was given to her by the University of Winnipeg. She recorded a version of Peter Mulvey’s song “Take Down Your Flag” with Ivan Neville and Terence Higgins, in support of the victims of the 2015 Charleston church shooting. She also marked the passing of her own mentor, Pete Seeger, through writing a moving essay about the man and his legacy in the Wall Street Journal.